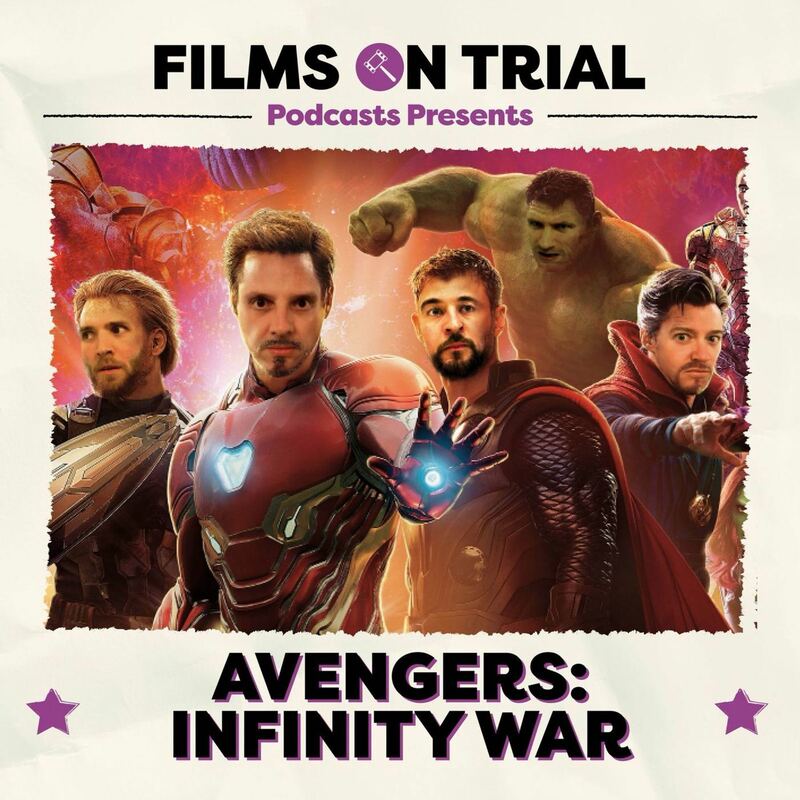 It's probably the biggest blockbuster release in recent memory and the guys are wasting no time in putting Avengers: Infinity War on trial. Is it a cynical corporate grab for our wallets with no real flair, or is it the action movie to end all action movies? There is also discussion about the new trailer for Venom, a quiz about lesser known Avengers, and general merriment.